A large explosion was heard in Cairo on Thursday evening. 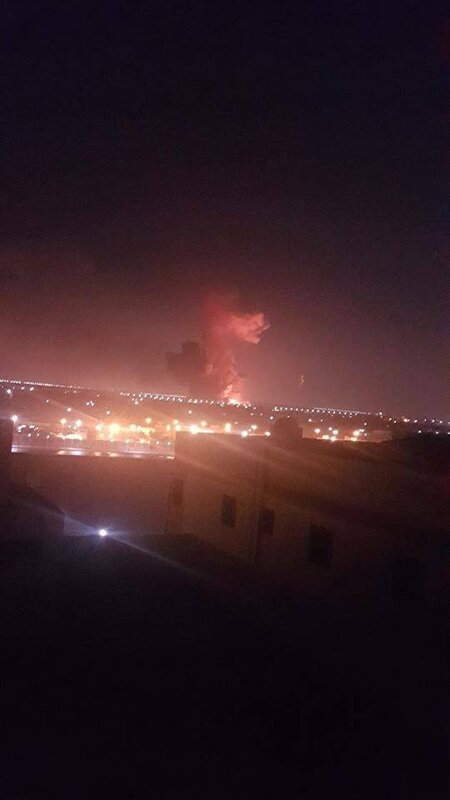 Witnesses have taken to sharing photos of the explosion in which plumes of smoke seem to be billowing from the scene, near Cairo airport. 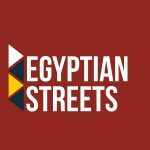 Cairo residents in Heliopolis, Rehab and Nasr city claim to have heard the explosion. However, state reports have yet to confirm the exact location nor the origin of the explosion. Various sources are claiming that the explosion was from a fuel tanker near the airport, indicating that the incident might be an accident rather than foul play. The Minister of Civil aviation issued an official statement in which he said that the incident did, indeed, occur outside of the airport, at a fuel tanker, near the Joseph Tito axe, and that all flights were resuming as scheduled.